We had a very exciting visit to the Burlington Hotel last weekend. 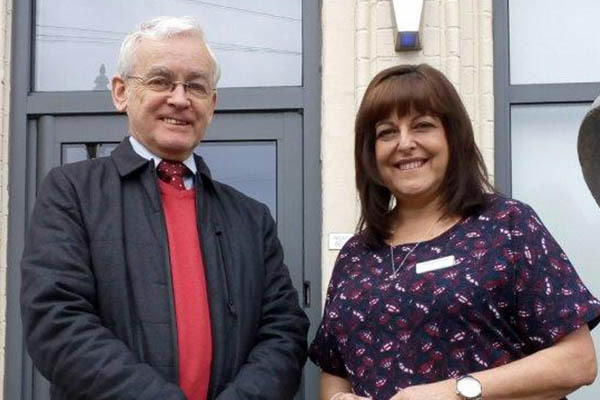 On Saturday, Cleethorpes MP Martin Vickers met with our Managing Director Ruth to celebrate National B&B Day! 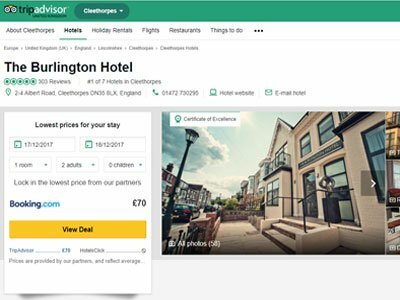 It’s a day to recognise the achievements and contributions of local, independent hoteliers and hosts, and we were incredibly honoured to have been contacted by Mr Vickers as a result of being the number 1 hotel in Cleethorpes on TripAdvisor! 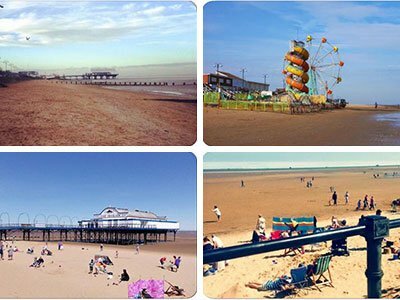 It finally feels like Spring has sprung in Cleethorpes and we’re ready for a fun-packed Easter holiday! We have limited availability over the school break, so contact us soon to book your stay. You can see why our guests have rated us the number 1 hotel in Cleethorpes over on TripAdvisor. Thank you to everyone who takes the time to leave feedback and reviews.